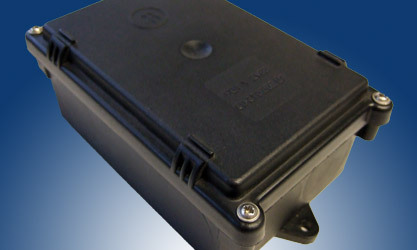 The µLoc-Basic module is specifically designed for GPS localization of vehicles which have their own power supply. 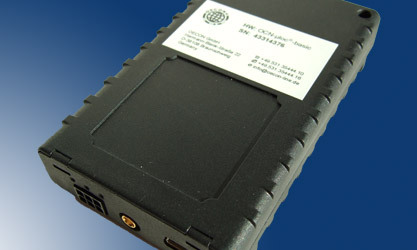 The µLoc-GPS 5000 module is designed for the localization of mobile objects with no own power supply. The efficient GPS-/GSM positioning system especially for the railway sector. 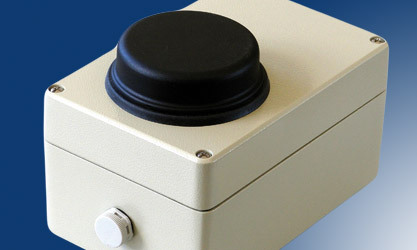 The µLoc-GPS 5050 module is for the efficient acquisition of kilometrage information of e.g. goods wagons with no own power supply.